Laser Tattoo Removal Or Tattoo Removal Cream: Which One Is Better? Tattoo regrets are common. 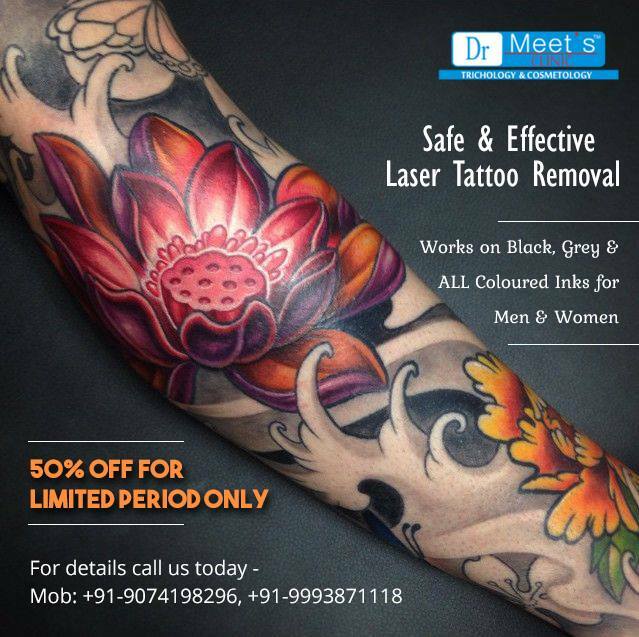 Thankfully, there are laser tattoo removal clinics in Indore that are able to remove your tattoo easily and safely. Laser tattoo removal is the most effective technique to get rid of regretful tattoos. That being said, many people are also likely to explore other options available on the internet or through family and friends. Probably due to fear of pain or price, some will find tattoo removal options like tattoo removal creams. In this blog post we will compare laser tattoo removal with tattoo removal creams to help you decide which one to choose one considering to get rid of a permanent tattoo. Many of you may have heard about tattoo removal creams. They are said to remove your tattoo through regular application in a span of many months to a year. These creams seem to be ideal, as the treatment can be done at home, in private. However, before you start researching and investing time and money in such a method, it is essential to understand the risks of using these creams as well as the actual effectiveness of the cream versus laser. Tattoo removal creams are often debunked by medical professionals as having little to no visible effect. These creams are less effective and often need many months of time before you can see visible difference in your tattoo. The results of laser tattoo removal are visible from the first appointment, which every session showing visible results immediately. While it is very complicated to tell a timeframe to tattoo removal using creams, laser tattoo removal is popular to show results right after the first session. Many cream users said that it can take around 9 months before any results can be seen using these creams. Most of the tattoo removal creams contain powerful chemicals that are required when trying to break down chemicals hidden deep within your skin. Safety must be your key concern when removing a tattoo, so knowing the risks is important. They contain chemicals like TriChloro Acetic Acid and Hydroquinone, which are highly dangerous to your skin and are also banned in many countries. While laser tattoo removal can be discomforting during the procedure, the severity and longevity of the discomfort is significantly decreased. Laser tattoo removal is generally done with a gap of 6 weeks, while you have to apply tattoo removal cream daily. So, laser procedure is less intrusive to your daily life. Tattoo removal creams can cost hundreds of dollars for one month’s worth of supply. As results may take 9 months to show up, people are more expected to switch to effective laser tattoo removal. Initially, laser tattoo removal was highly expensive but today it is really cost effective and pocket friendly. You just need to find an established clinic. 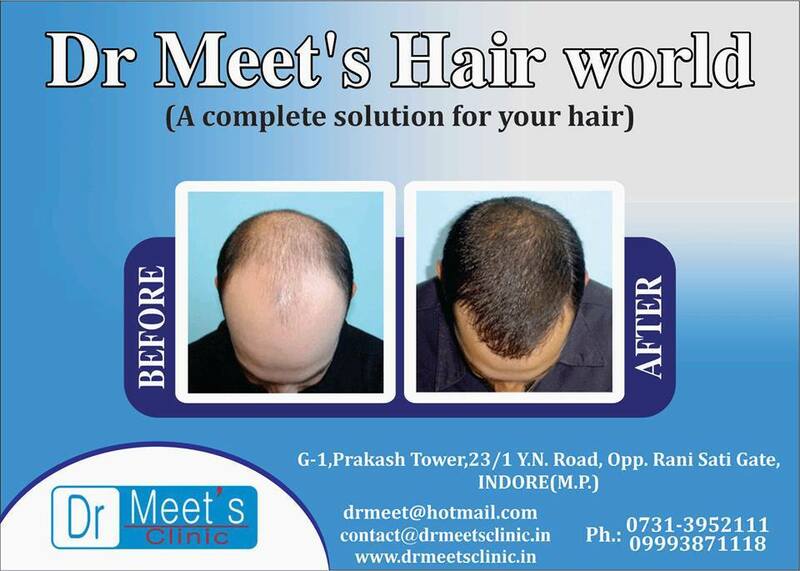 For laser tattoo removal in Indore, contact Dr. Meet’s Clinic.